The industrial revolution changes society and human relationship to earth. The scale of geological times is understood and the theory of evolution refutes the ancient claim that species do not change. The industrial revolution was a transition, where new technology, in particular the steam engine, changed the society, economy and environment. The first steam engine started to be used by the mining and textile industry. The machine known as the Spinning Jenny increased the fabric production by many fold. Gradually other industries followed. Increased productivity in agriculture decreased the need for farm labor and people from the country side started to move into the towns, after the employment. Towns grew larger, and more and more people started to have their livelihood from industry, instead of the traditional livelihood in agriculture. The urbanization changed the society also in other ways. Child labour, poverty, and the poor treatment of the factory workers led to the rising of the labour movement, and demands for improving the rights of women and children. The steam machine revolutionized also the moving. The trains could transport people and cargo many fold faster and more efficiently that the previous transport meas. Steam ships were much faster than the sail ships, and allowed much faster and cheaper hauling of goods. Also large scale emigration emerged, as people had a new possibility to go and seek new livelihood from the other side of the world. 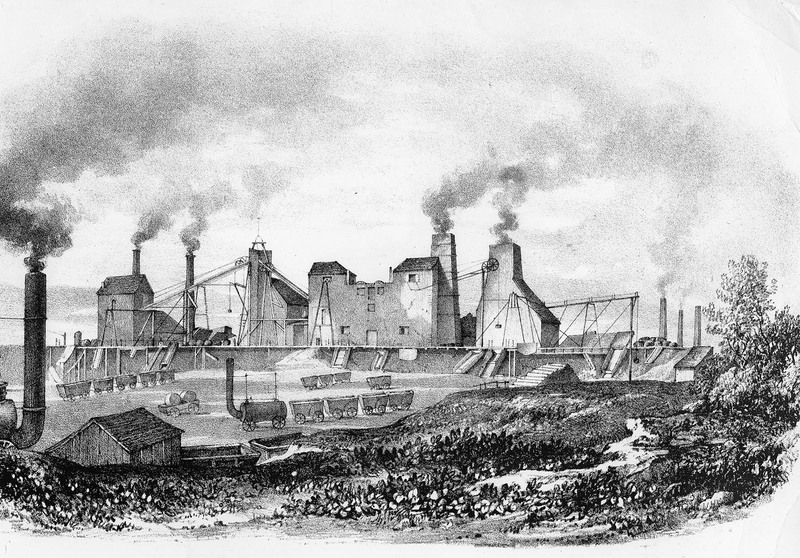 Due to the Industrial revolution natural resources were exploited with increasing efficiency. Increasing use of coal started to increase the carbon dioxide content of the atmosphere. At polluted area, dark-coloured forms of peppered moth, and of other arthropods, provided better camouflage from the predators and became prevalent; this was the first experimental case of the Darwin’s natural selection. Mankind was now increasingly influencing the Earth and the environment.